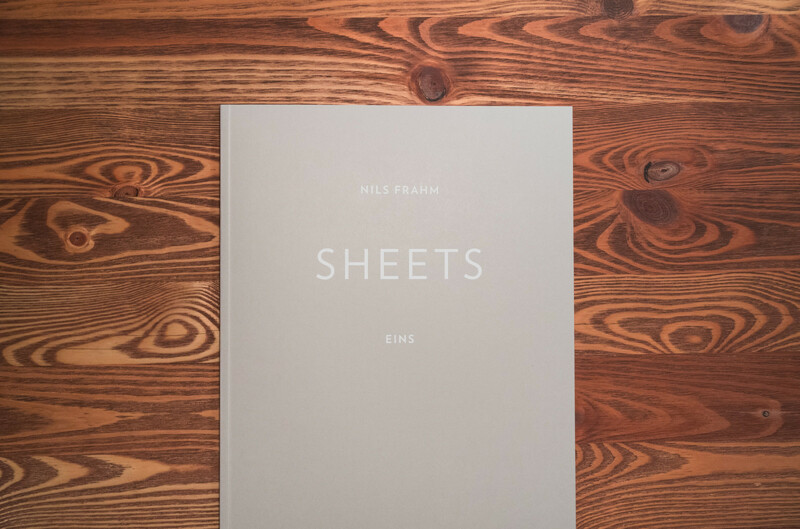 In recent years, Nils’ publisher Manners McDade have produced two hard backed art and music books by Nils Frahm – SHEETS EINS (2013) and SHEETS ZWEI (2016). Sheets Eins quickly sold out and has since become a collectors item. Rather than simply reprint, we have instead produced a high quality soft-cover version of the book. 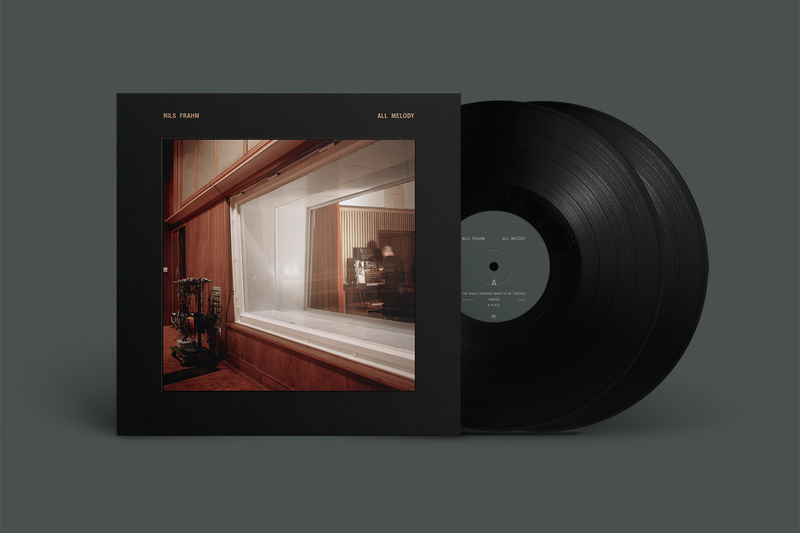 The sheet music for ten of Nils’ piano pieces taken from his albums Felt, The Bells and Wintermusik are available in this new format. 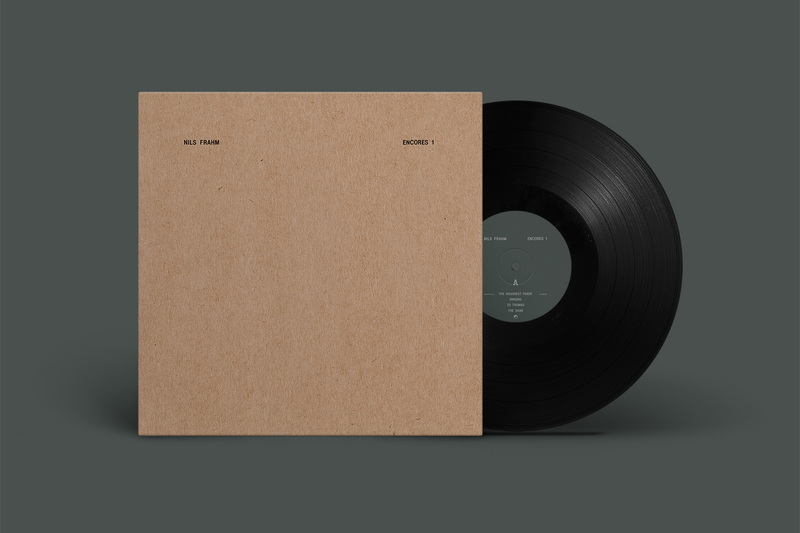 Design for both hard and soft cover versions is by FELD Studio for digital crafts, based in Berlin. Printed in Germany.